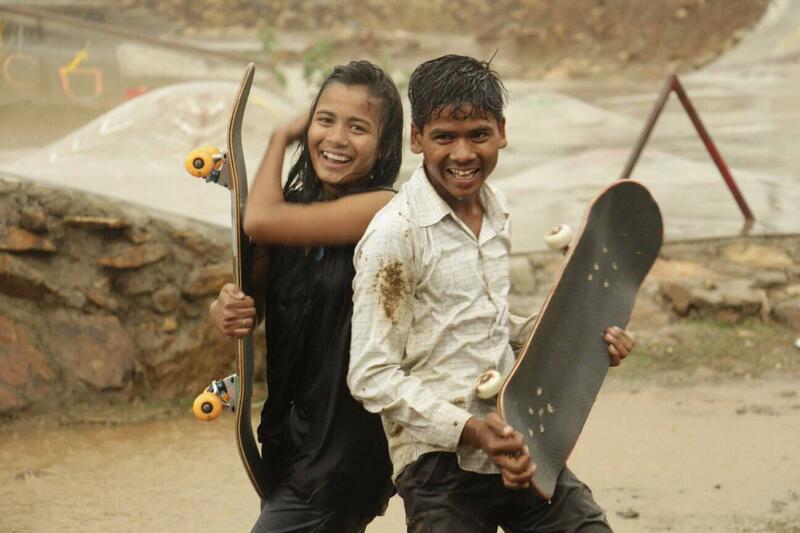 A skateboarding revolution amongst the tribal children of the Janwaar village in Madhya Pradesh has thrown up two natural talents Arun Adivasi (15 years) and Asha Gond (18 years) who are representing India at the World Skatepark World Championship in China — the first international skateboarding sighting before the game’s first official entry into the 2020 Tokyo Olympics. 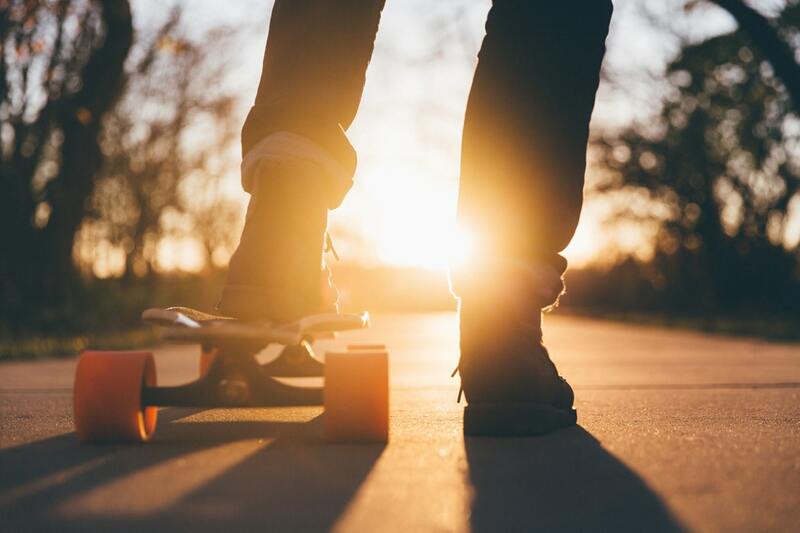 TheVibe spoke exclusively to the German publisher, author, digital nomad and futurist Ulrike Reinhard, who as the founder of Janwaar Castle, is the lead campaigner raising funds for the Indian skaters’ first International Skateboarding Championship. Here are a few excerpts from a very revealing chat. “The skatepark itself came about very organically, there was no master plan to get it constructed. We started the construction in Janwaar, Madhya Pradesh, in December 2014, which concluded by April 2015,” says Ulrike as she introduces the crucible that threw up India’s first international skateboarding hopefuls. 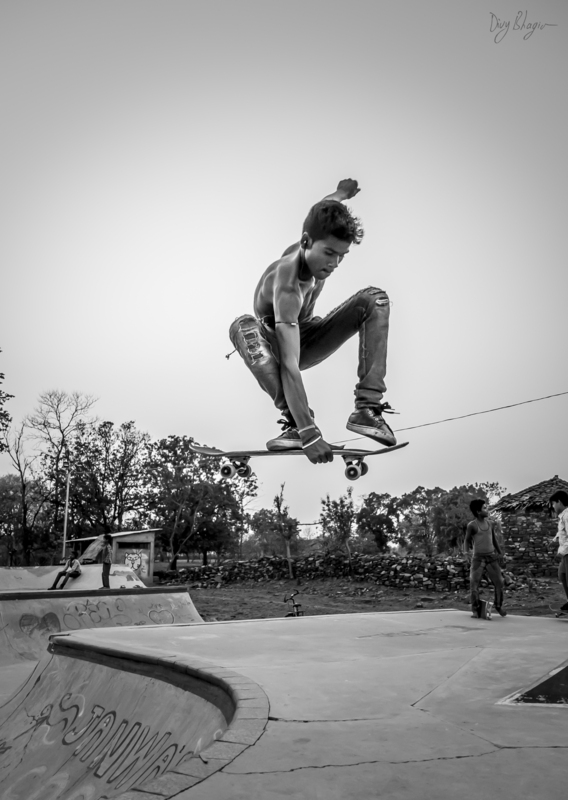 “A local Rajput from Madla, Shyamendra Singh, agreed to secure the proposed skatepark and we raised monies to build the park,” explains Ulrike. The mentor providing us with this walkthrough has worked tirelessly in the space of rural development over the last few decades. 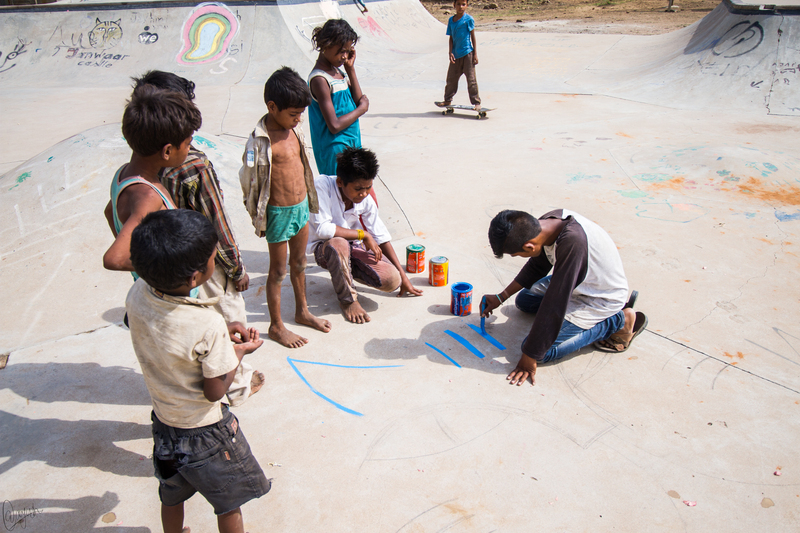 What started as a simple intervention following the construction of this skatepark as per her, quickly turned into a cultural revolution that has broken social taboos and helped overcome traditional barriers to become an agent of social change for this little Indian village. 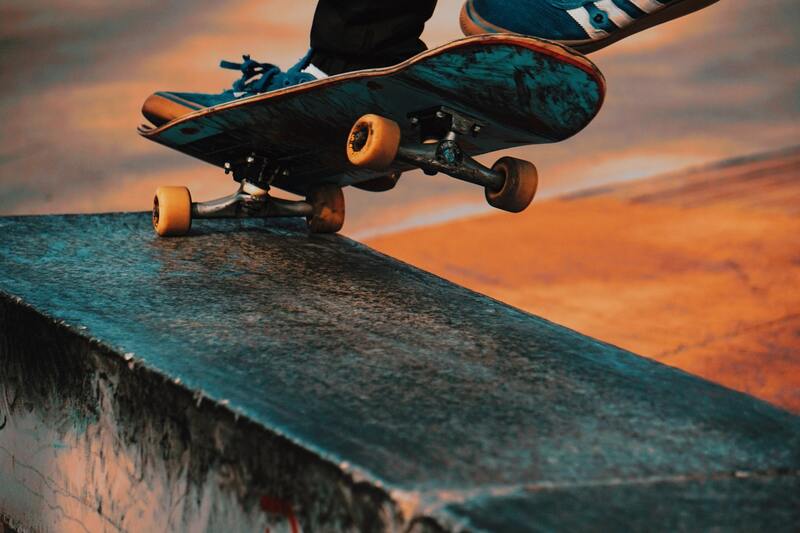 Globally, skateboarding has a counter-cultural narrative, it’s seen as a movement against the mainstream. 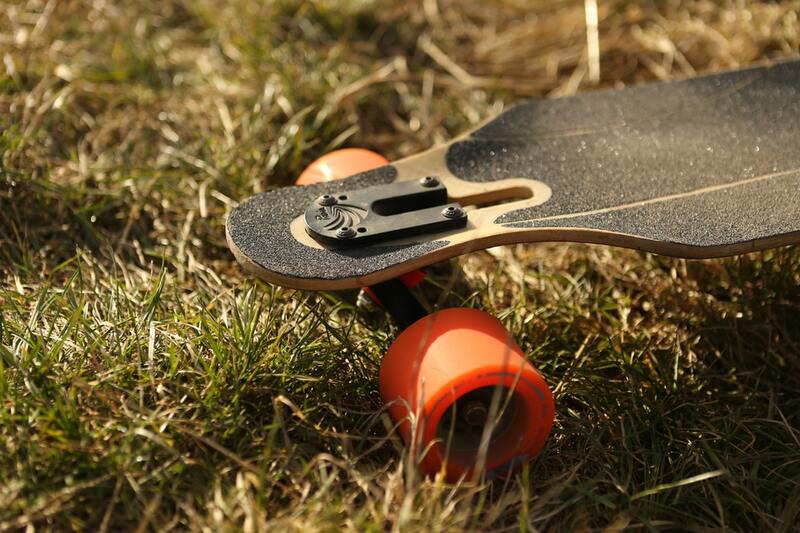 “Our idea was to explore whether the skateboarding culture could disrupt the very traditional closed village culture of Janwaar in a way that would inspire and motivate people through co-creation and community building,” explains Reinhard. This vision was to soon realise. “Today, Janwaar which is in the throngs of full-fledged transformation, has quite possibly the greatest pool of young skateboarders here in India. We see economic, social and cultural change.” The skateboarding facility has given more than a facelift for the village. The biggest “social” achievement of the skatepark is probably that it has broken down the caste barrier and reduced violence and alcohol consumption in the village. “Today Adivasi and Yadav play, travel, eat and sleep together, their parents come together at community events and they stand up for “their” skatepark. It has given them some kind of pride and identity. Young girls now walk through the village without being harassed by the guys and some fathers have stopped drinking because they understood that they do give a bad example,” reveals Ulrike Reinhard. For this Indian village, evolution has meant changing with times. “What has started in Janwaar is a cultural transformation process – we believe that without a change in the mindset of the people no change will last,” adds Reinhard. Children have been at the forefront of this change. The kids are all self-learners and have received training sessions by visiting skateboarders, every once in a while. Last year, they hosted multiple world champion Nyjah Huston for a week in Janwaar, which pushed the children to dream even bigger. Two years ago, the young enthusiasts organised the First Janwaar Castle Skateboarding Challenge which had skateboarders from Kovalam, Delhi, Mumbai, Varanasi and Kolkata participate with great gusto. The sport has had an even bigger impact on the life of its 18-year-old patron Asha Gond who reveals, “I’m not afraid of people any more. Girls in the village get married very early. I will not be getting married at an early stage, thanks to the opportunities provided by skateboarding.” The young enthusiast has already travelled to London and seen other pro skaters in action. She has been inspiring countless girls with her choices. 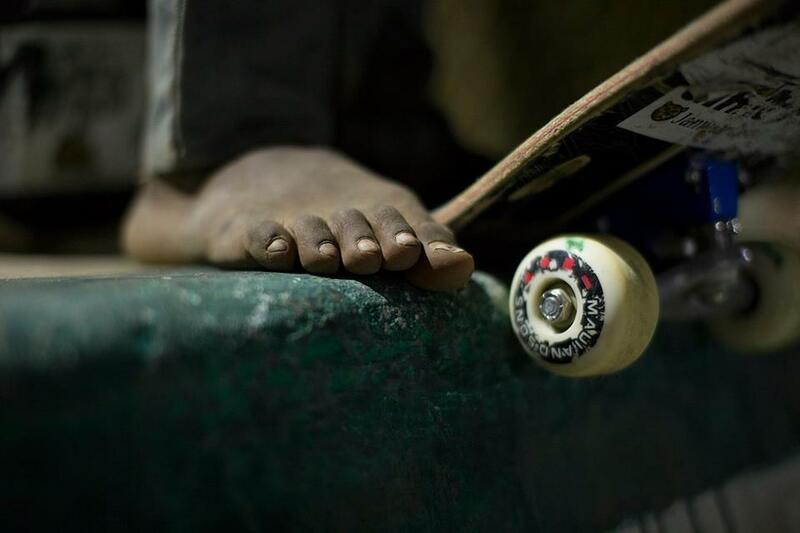 “Three of the Janwaar kids have been abroad for 4-5 weeks to get a glimpse of the international level of skateboarding. They travelled to Germany, Belgium, France, the UK and Spain and skateboarded with some really top international people,” explains Reinhard. The World Skate Park World Championship where the duo skaters are headed is a really prestigious event. Those eligible are a mixed group of top-level skaters from World Skate National Federations as well as the Vans Park Series Professional League. The event is scheduled to be held in Jiangsu capital from Oct 29 to Nov 3. The course — the first-ever World Skate Certified Park terrain facility — is an enticing mix of transitioned surfaces, hips, banks, waterfalls and spines ranging from 5.6 feet to 10 feet deep. 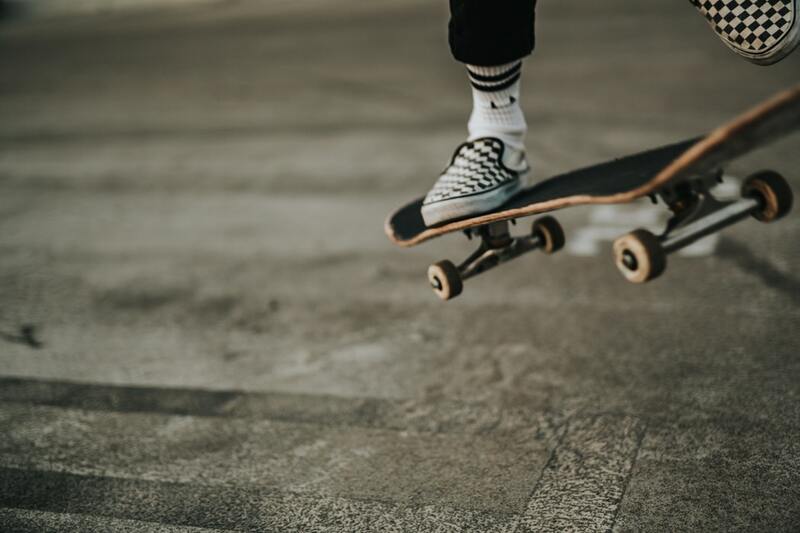 The contest, hosted by the city of Nanjing and produced by Crownboard, will be the initial seeding event for the 2019 season of Olympic Skateboarding Qualification leading up to the Tokyo 2020 Olympic Games. The Indian stars at this event are some of the most compelling homegrown testaments of the sport. We couldn’t be more excited as these young upstarts give new wings to an old dream of winning at the Olympics in the future. 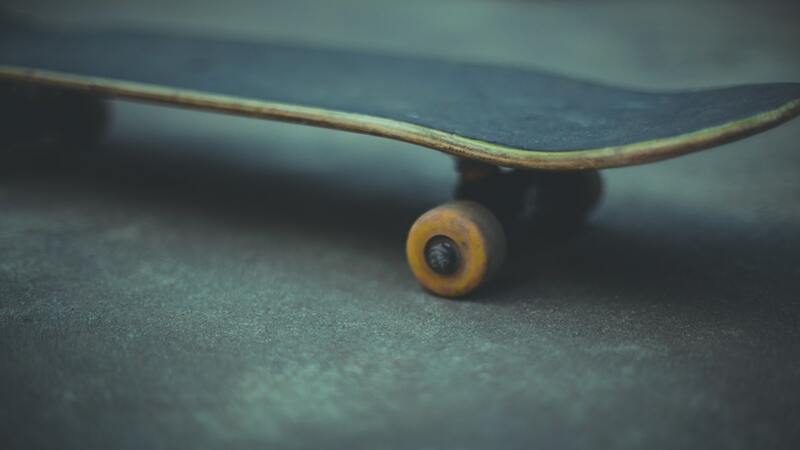 You can do your part by contributing to their journey as they make their way to the World Skate Park World Championship. Log on to https://ketto.org/fundraiser/janwaargoesolympia and lend your support.